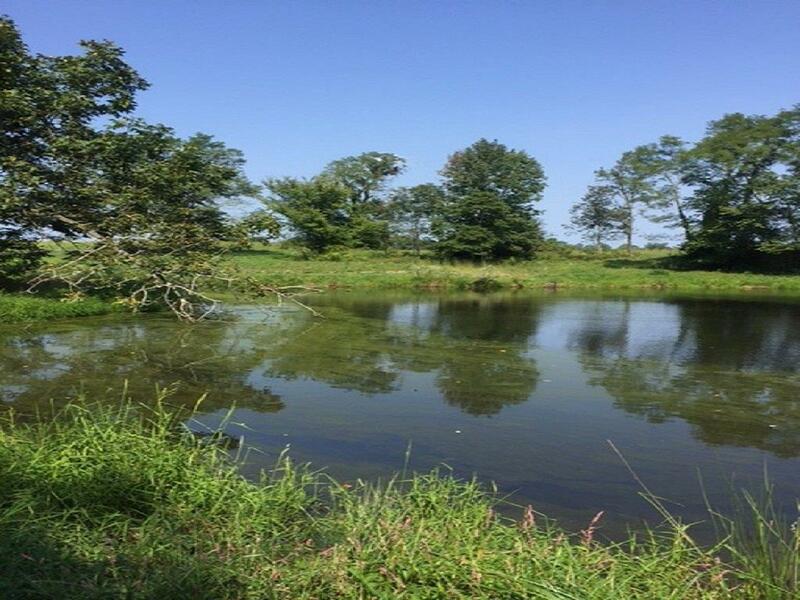 Secluded acreage with large pond and several areas ideal for building or get away/recreation property. Abundant wild life. Retreat to peace and quiet. Perfect for camping, hiking or horseback riding. NOTE: This property was sold on 5/8/2018 and is no longer available. The details listed below are believed accurate to the date of the sale and are subject to change. This listing courtesy of Sherilyn Reynolds (513) 266-3022, Coldwell Banker West Shell 513-922-9400.